The 2019 Dodge Durango is the ultimate choice for customers who want the versatility of a three-row SUV along with the commanding design and performance of a Dodge vehicle. 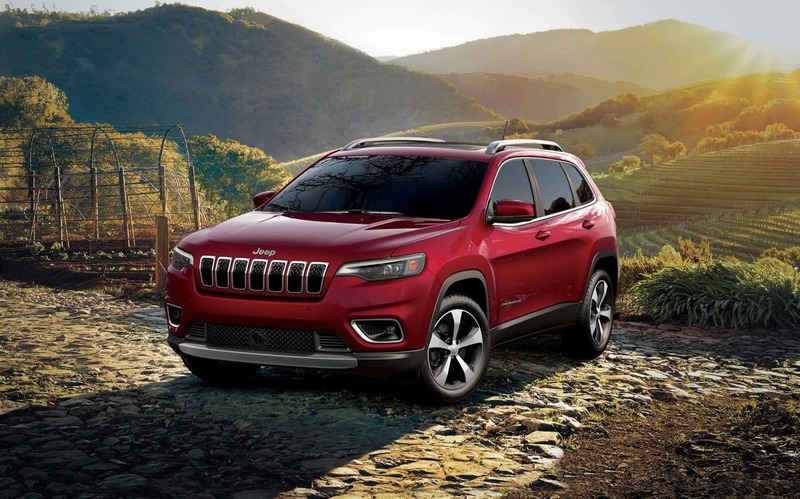 It has received a wide range of new features for 2019, and customers who are looking for a stylish yet safe vehicle for their family will find many great options. Learn more about the 2019 Dodge Durango below! Have there been any updates to the 2019 Durango? 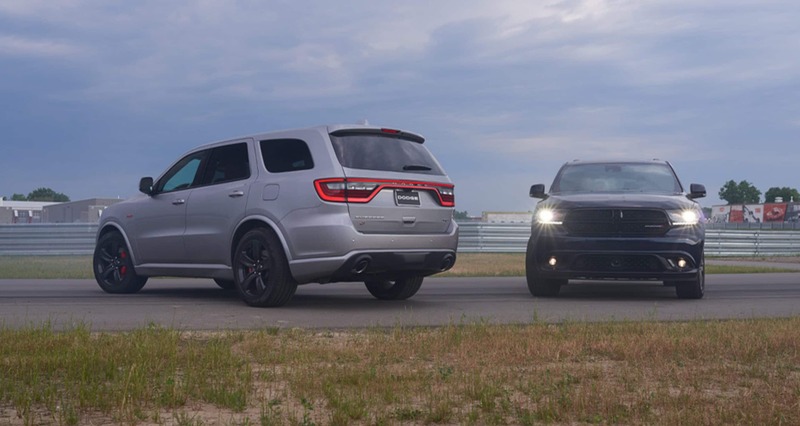 Yes, the Dodge Durango has gained a terrific range of new features and options. Three new paint colors have made their debut: Destroyer Gray, Reactor Blue, and F8 Green. 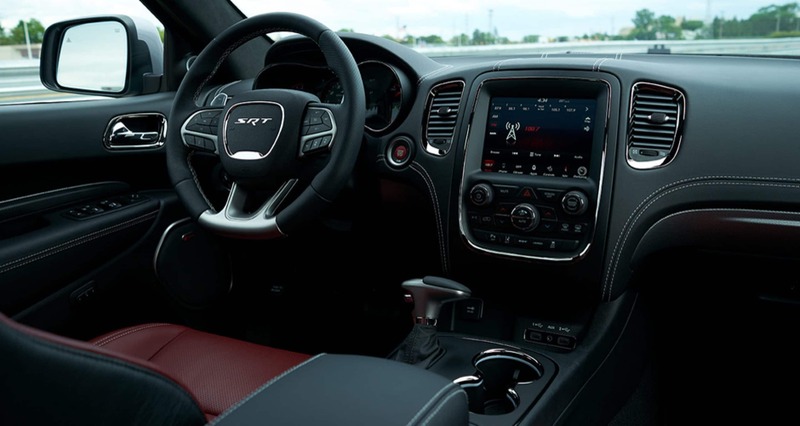 The SXT is available with leather seats. The Durango GT is equipped with a performance front fascia, and it is newly available with an SRT hood that has a center air inlet duct and heat extractors. It is also available with cloth seating. 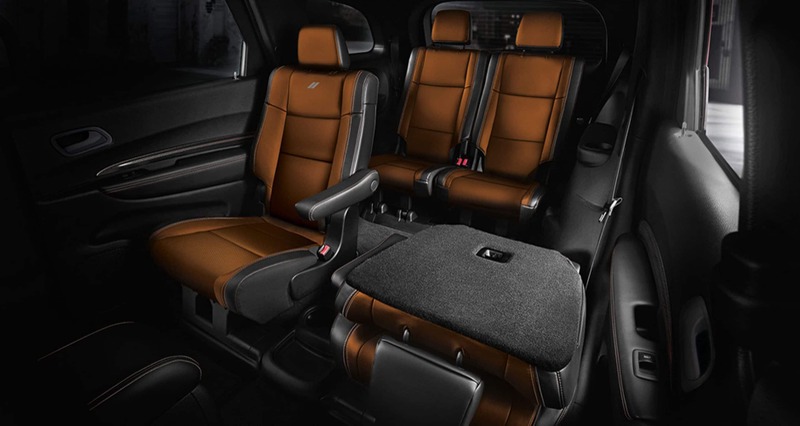 The Durango Citadel comes standard with second-row captain's chairs. The R/T model is offered with amazing Sepia leather seats. The SRT is available with red seat belts and high-performance Brembo brakes. A premium 19-speaker Harman Kardon audio system is available on the Citadel, R/T, and SRT trims. Every Durango that is equipped with the available Trailer Tow Package is also equipped with an integrated trailer brake. Is the Dodge Durango a safe vehicle? 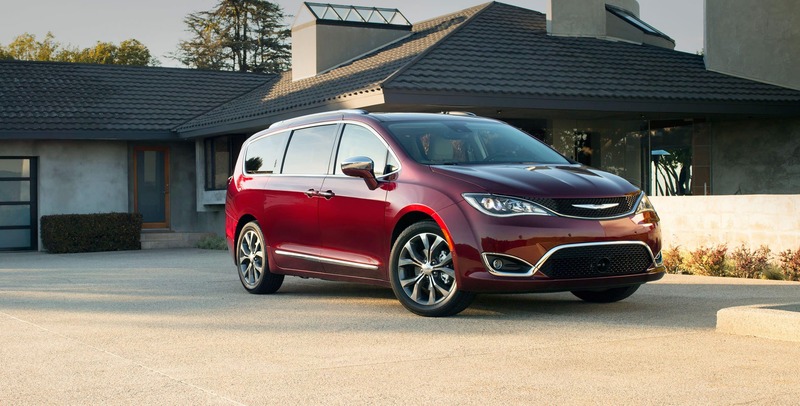 Dodge has always prioritized the safety of their customers, and this remains true with the family-friendly Durango. There are over 60 available safety and security features available with the 2019 Durango. There are seven standard airbags, including front-seat mounted side-thorax airbags, full-length three-row side-curtain airbags, and front-row active head restraints. Trailer-sway control comes standard, and there is a wide range of available driver assistance features including Blind-spot Monitoring and Rear Cross Path detection, Forward Collision Warning with crash mitigation, and adaptive cruise control with stop. The excellent Uconnect Access system is available - it features roadside assistance and 9-1-1 call. Can you tell me more about the appearance packages? There are various appearance packages available to each trim level. The popular Brass Monkey package equips the vehicle with black headlight bezels, extra body-colored trim, gloss-black grille, and 20-inch bronze-painted wheels. The Blacktop package also features many blacked-out design details, and it also adds 20-inch black-painted wheels. The Anodized Platinum appearance package equips the Durango with a special interior trim, including upgraded leather upholstery and silver accent stitching. If you are searching for the perfect family vehicle that merges safety with style, the new 2019 Dodge Durango is a phenomenal choice. It is available with a fantastic range of optional features, making it the perfect choice for drivers who want to be able to customize their vehicle. If you have any questions about the new 2019 Dodge Durango, or any of the great SUVs in our lineup, contact us today at East Hills Chrysler Jeep Dodge Ram!